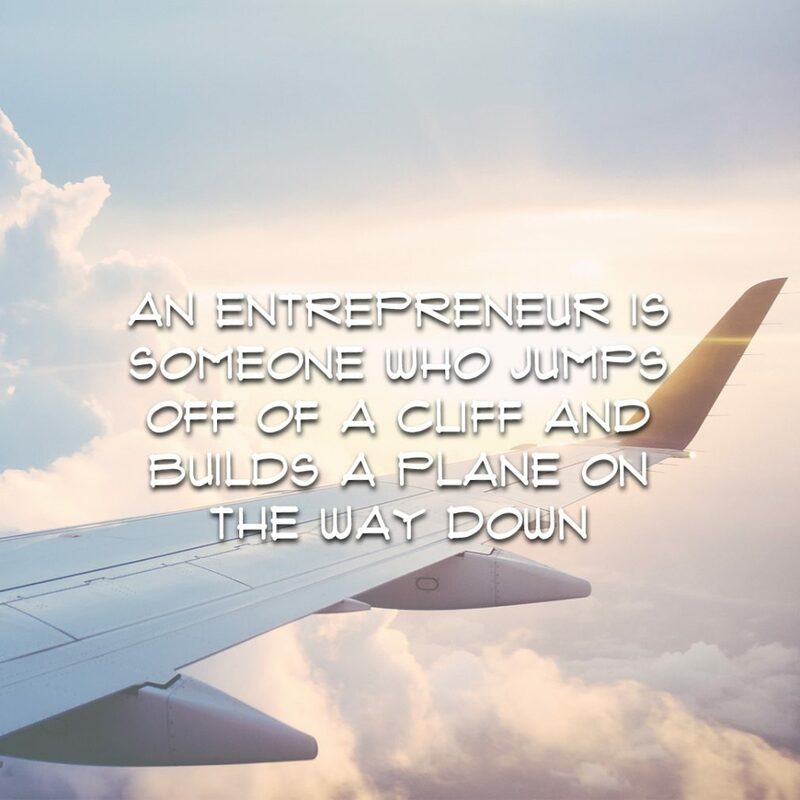 A PERSON COMMITTED TO THE ADVENTURE OF BEING AN ENTREPRENEUR CAN’T JUST RELY ON BEING SMART, TALENTED OR A HARD WORKER. YOU MUST LIVE AND THINK OUT OF THE BOX. OK, WE ARE ALL HUNCHED OVER OUR MOBILE DEVICES.